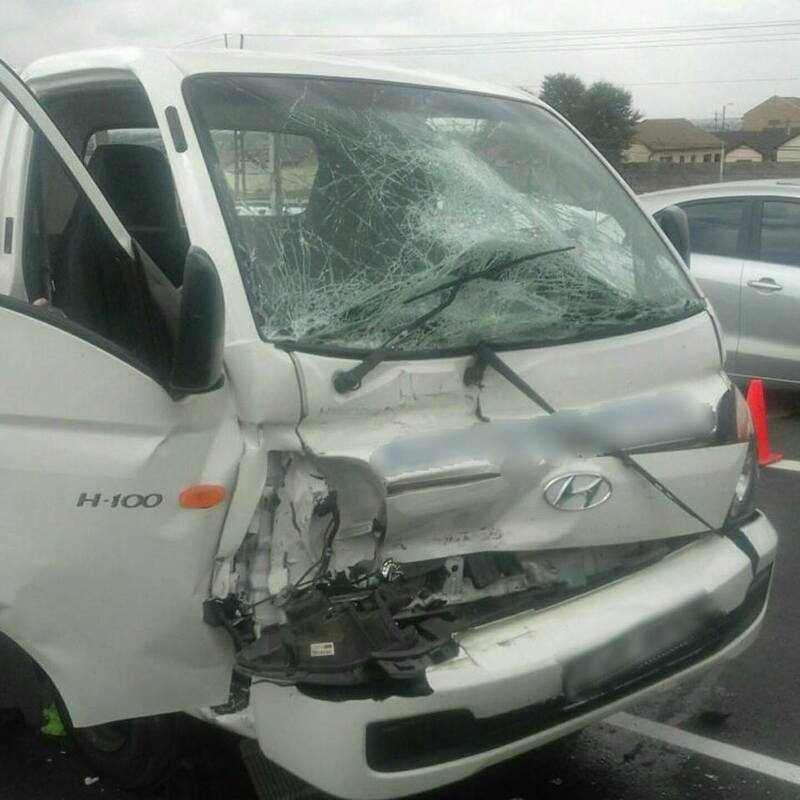 One person sustained serious injuries after a bakkie rear-ended a truck on Heidelberg Road, close to the N3 intersection, in Germiston. 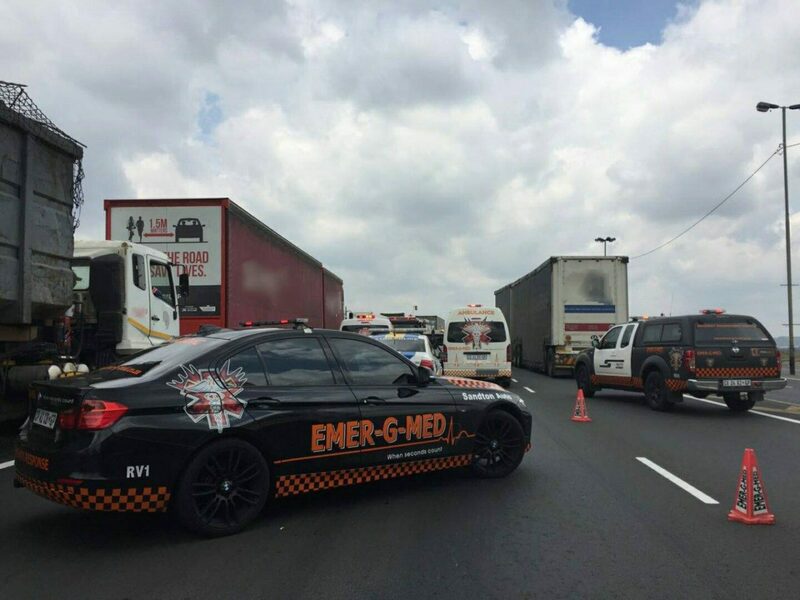 EMER-G-MED’s RV5, M08 and A10 attended to the scene. The patient was seriously injured and required Advanced Life Support care. Once stabilised the patient was transported to Netcare Union Hospital, a specialist trauma centre, for further management.